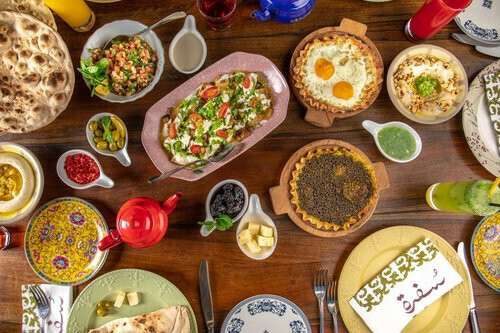 From food, museums and historic site, which of these two Jordanian cities comes up trumps for the best holiday experience? The area known at the Citadel is a reminder that Jordan’s capital is a locus for many different histories. From its convenient central location you can explore ancient empires with entrance fees that are either free or nominal. 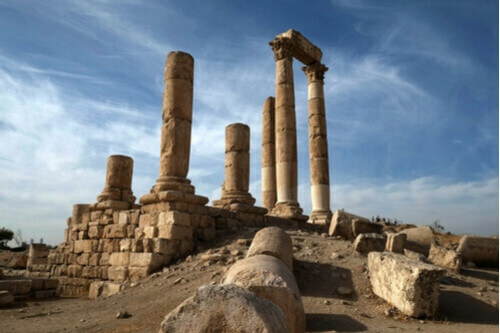 The Temple of Hercules preserves Amman’s past as the Roman city of Philadelphia, with its Byzantine Church a monument to what followed. The ruins of the Umayyad Palace date back to the eighth century and stand as testament to its place in the Islamic empire. The site is continually being excavated, with Bronze Age relics hinting that yet more of its unique history will be brought to light. 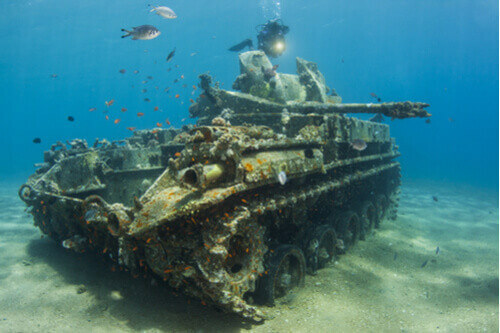 As Jordan’s only coastal city, Aqaba’s history is dominated by its military exchanges. While the Roman, Byzantine and Ottoman empires have all left their marks – including the ruins of what many believe to be the first purpose-built Christian church, dated back to the third century – a structure from the 12th century remains its most famous monument. 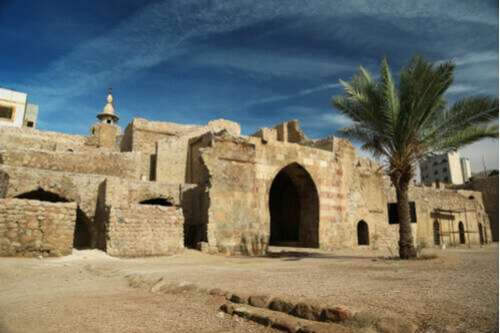 The Aqaba Fortress or Mamluk Castle is entwined in Christian, Muslim and Ottoman history but perhaps best known as the site of the 20th-century Arab revolt, immortalised in Lawrence of Arabia. Its unique series of towers and chambers make it a must for history buffs and architecture aficionados alike. 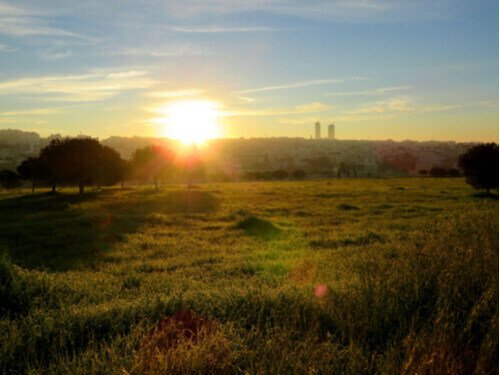 The number of attractions on offer in Amman means that it wins this round. Located in the downtown area of Ras al-Ayn, the Jordan Museum is a good first stop and gives the comprehensive overview you’d expect: marvel at more than 2,000 artefacts that span 1.5 million years of Jordanian history. It also has its own conservation centre, promoting latest discoveries from not just Amman but the whole region. For something a little more niche, try Tiraz, known for its interactive displays of costumes and weavings, or the Royal Automobile Museum, which houses not only a history of motoring in the region but also some vehicles from King Hussein’s personal collection. 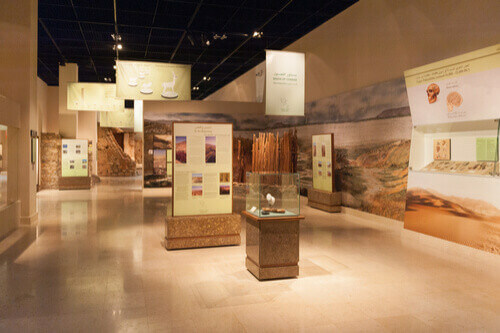 Part of the Aqaba Fort complex, the Aqaba Archaeological Museum opened in 1900 and aims to celebrate Jordan’s recent history and draws on many of the archaeological discoveries that have been made nearby. Unfortunately it is closed for renovation, but visitors can cover similar ground in the connected Al Sharif Hussein Bin Ali House, which has on display a collection of early 20th-century artefacts, including weapons used in the Arab revolt. 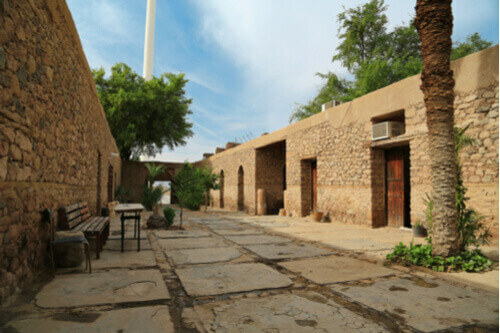 The nearby Aqaba Heritage Museum offers free recreation of historic Aqaba, too, with its time capsule photos from years gone past in the coastal hub. Its diverse range of museums makes Amman the top choice. An outdoor destination with a family theme, Amman’s Children’s Museum is spread over more than 7,000 sqm with tickets an affordable JD3 (AU$6). There’s a mix of indoor and outdoor attractions, but try its secret garden if you’re looking for a space to learn and interact with nature. The King Hussein Park inside which it’s located is also ideal for picnics and sport during the warmer months. Springtime visitors can make the most of the Baladk Street Art Festival, which populates the city with bursts of vibrant colour. It’s a great chance to see a mix of established and new artists and journey off the beaten track. Look forward to a wide array of diving, boat trips and beaches. The Deep Blue Dive Center is a popular choice because it offers a mix of diving and snorkelling courses for all levels – expect to pay about JD75 (AU$150) for the former and JD35 (AU$70) for the latter. Anyone wanting to explore the unique coral of the Red Sea can enjoy the Aqaba Marine Park and its public beach, while a more exclusive experience can be had at the Berenice Beach Club complex. In addition to its JD10 (AU$20) entrance fee there are opportunities to swim, shop, play sport and dine with stunning coastal views. Aqaba triumphs with its mix of sun, sand and wildlife. Enjoy everything from high-end fusion and international cuisine to local delicacies. Among the establishments that can provide a true taste of Jordan, local expert Foodie Jo recommends Sufra’s terrace-set dining for lunch or dinner, downtown Hashem for affordable spreads and the family friendly Al-Quds, which has won plaudits for both its customer service and mix of local and Mediterranean dishes. 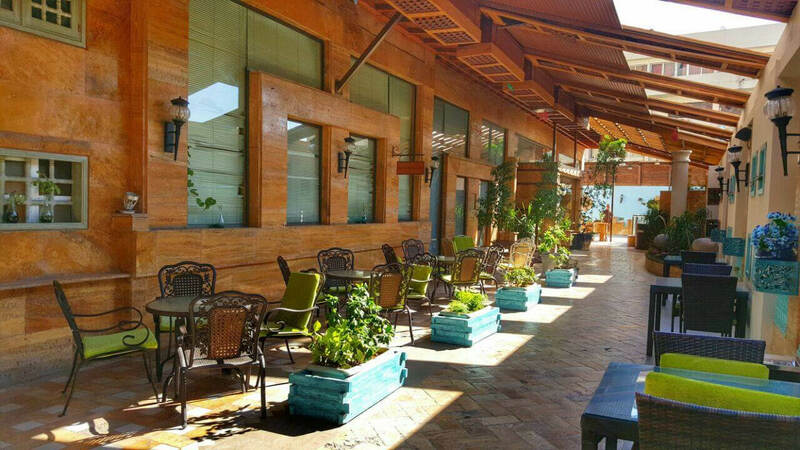 Its seaside location enables Aqaba’s eateries to draw on the best local ingredients. Part of a boutique hotel, Captain’s Restaurant makes the most of its nautical theme but offers a menu that ranges from the Middle East to the Orient. For a cheaper option try the quality canteen food at Al Mohandes, while Ali Baba will serve alcohol to indoor diners and remains the most famous spot to dine in the old town. This round’s a tie, with each city offering something different. Look past the nightclubs and you’ll find plenty of bars and cafes that stay open into the evening. Books@Cafe is a snug getaway with plenty of reading matter on offer for night owls, while away from the pricey boutique hotel bars you’ll be able to sip cocktails at the likes of Cantaloupe, Blue Fig and District, all of which run happy hours earlier in the evening. 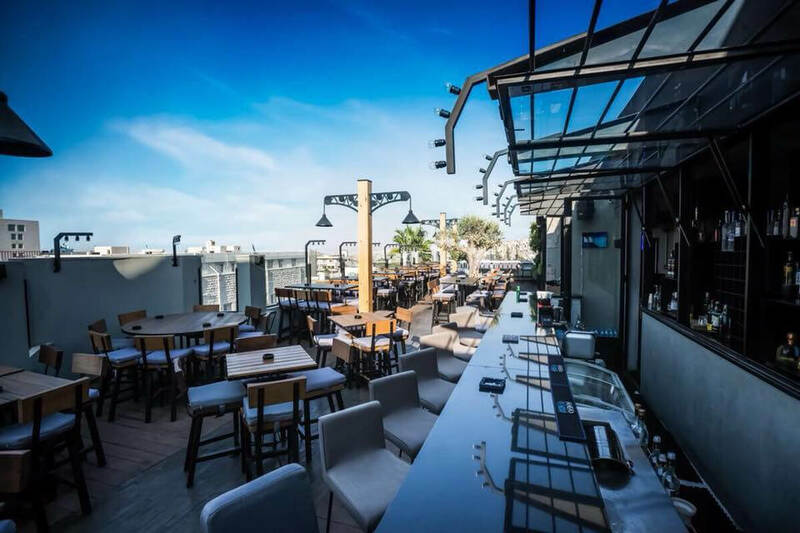 While the Royal Yacht Club Bar typifies what Aqaba’s beachfront attractions offer on a grand scale, there are also a variety of smaller coffee shops and cafes to be explored. Souk by the Sea is arguably the best of both worlds: a Friday-night festival that brings together stalls, performance art and more. Almost too close to call, but Amman wins out with its mix of large and small attractions. Amman. The capital city has something for everyone in a friendly, affordable environment – but Aqaba is also a great way to get away from it all for a day or two.